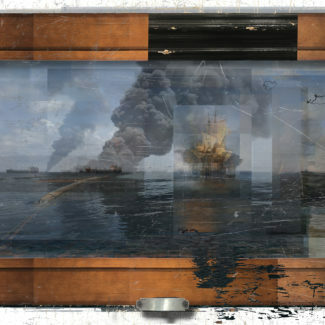 Ashland Galleries | Get drawn in. This incredible free resource is a visual feast, packed with images of art, maps, gallery listings, and entertaining, informational articles. An invaluable resource for anyone planning a trip to Ashland, Oregon. 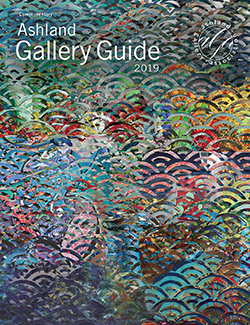 Browse the Ashland Gallery Guide online. 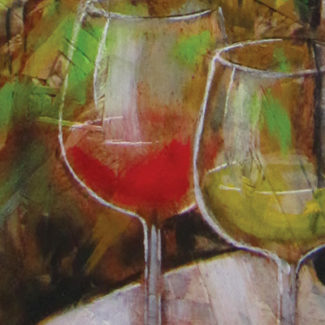 The Ashland Gallery Association is a collection of over thirty galleries and dozens of artists, offering remarkably diverse and high quality works of art. 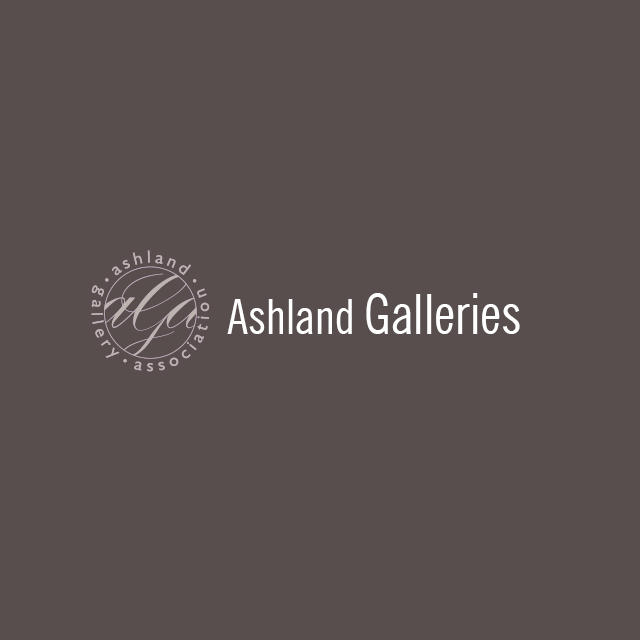 Ashland has been designated as one of the “Best Small Arts Towns in America.” And while our most famous arts organization is the award winning Oregon Shakespeare Festival, you really haven’t seen Ashland until you’ve seen the Ashland Galleries. We’re remarkably user-friendly. 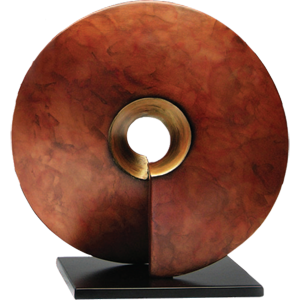 Most of our galleries are located within just a few blocks of each other, and every gallery welcomes all comers. We’re proud of the work we produce and offer, and we look forward to showing you what we’re all about.